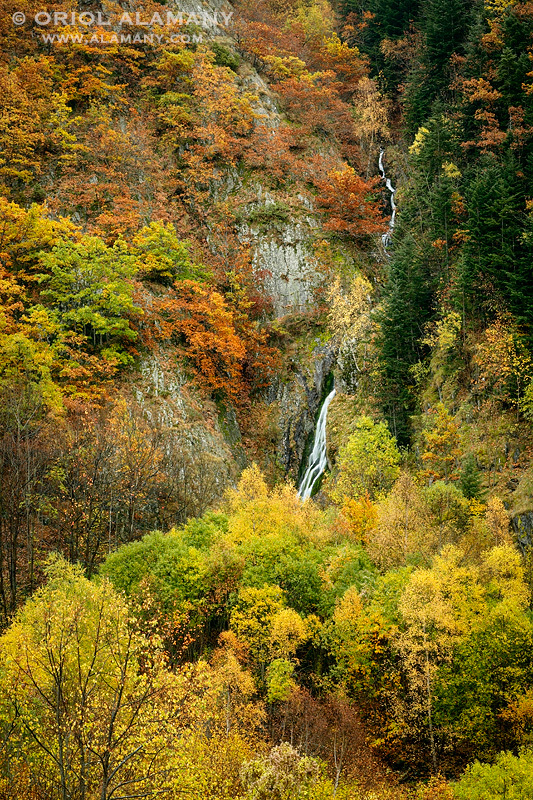 Which photographer can resist to the beauty of an elegant waterfall among colorful autumn trees glowing under the rain in a wild place of the Pyrenees? I cannot! Autumn is a beautiful time for nature photographers.